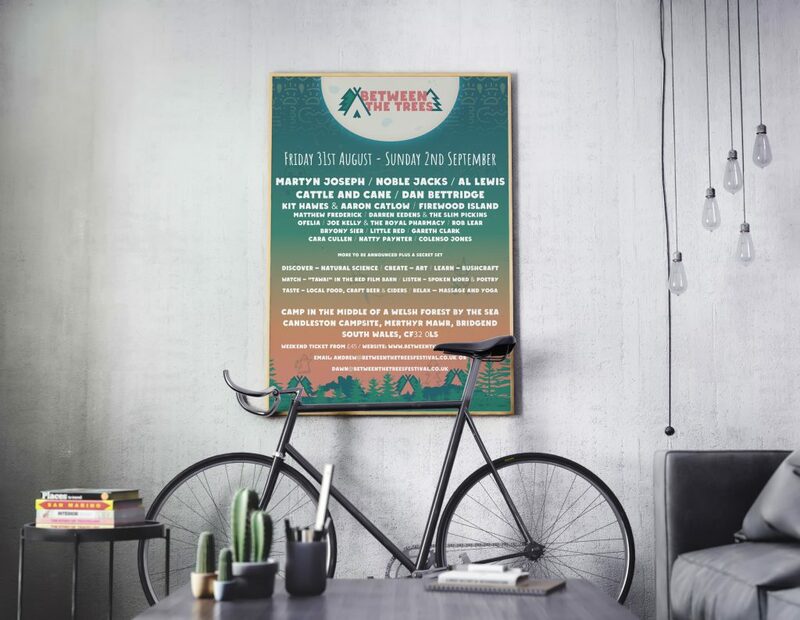 Between the Trees is a new festival taking place in a forest just south of Bridgend (South Wales) August 2018, with a focus on nature and nurture, the festival is an enticing mix of folk music, science, art and culture. 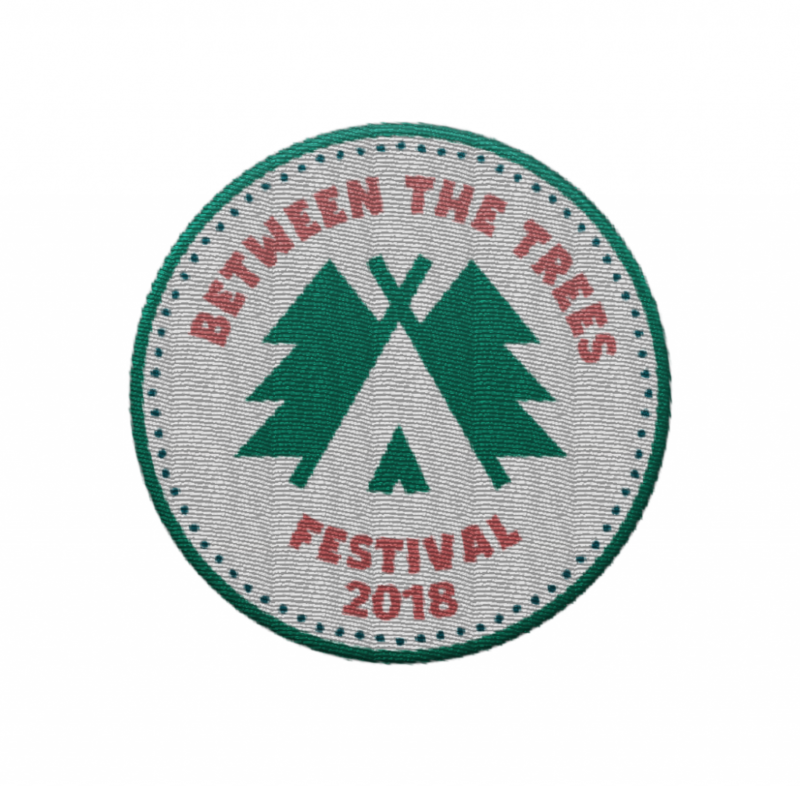 Between the Trees is one of guwii’s latest projects where the full range of our skills have been utilised and our broad services have allowed this new festival based in South Wales to come alive, and get off the ground from the very initial stages when the festival was just an idea. 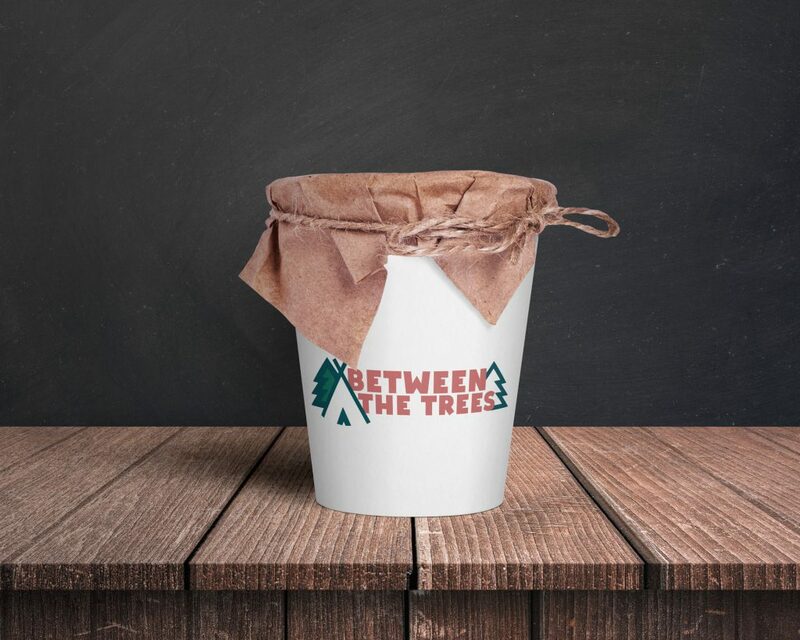 Traditionally, Between the Trees would have had to deal with multiple companies to get their idea turned into a business—however, thanks to our diverse services and skillset we gave Between the Trees a complete solution; ranging from brand feel and design, including logo, colour palette, typeset and brand guidelines, through to a modern website solution that enabled them to sell their tickets online via a bespoke system, all without the need for third-party ticket sellers. 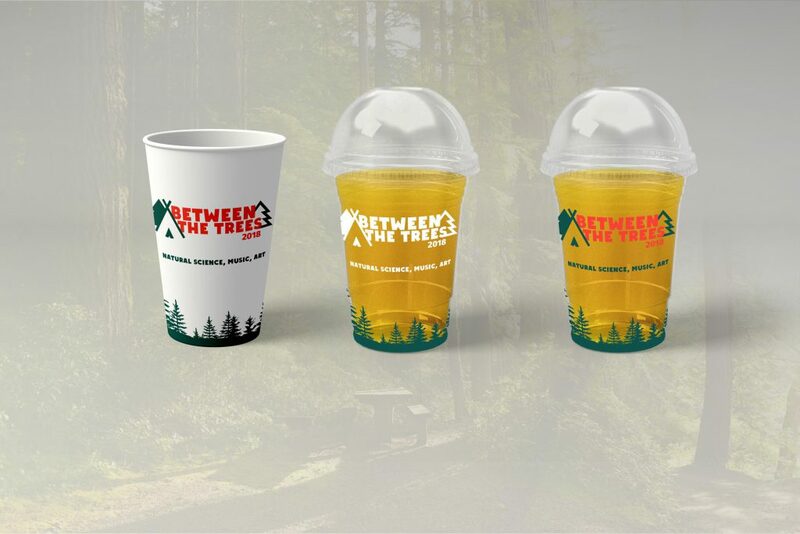 Furthermore, we also helped with digital marketing and physical product design such as t-shirts, beer cups, badges, posters and lots more! Designing a logo requires a lot more thought and planning than most people would consider. A logo not only needs to convey feelings, brand and message, it needs to work across multiple mediums. This was even more so the case for Between the Trees—a festival has quite a unique mix of physical product, online presence, merchandise and more. 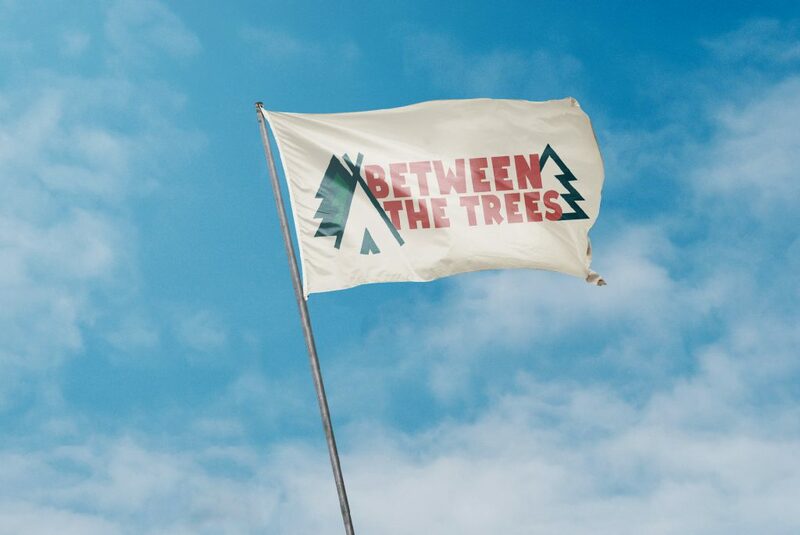 Between the Trees Festival knew that they wanted to sell tickets online for their festival and had been considering third-party solutions such as Eventbrite. At guwii, with our extensive knowledge of e-commerce systems and online selling platforms, we managed to create a bespoke system that cut their tickets fees as low as possible. Eventbrite charges a fee of 4% + £0.49 (around £3 fee per ticket), and implementing our preferred and secure payment gateway, Stripe, we managed to cut their tickets fees to only 1.4% + 20p (less than 99p per ticket sale! 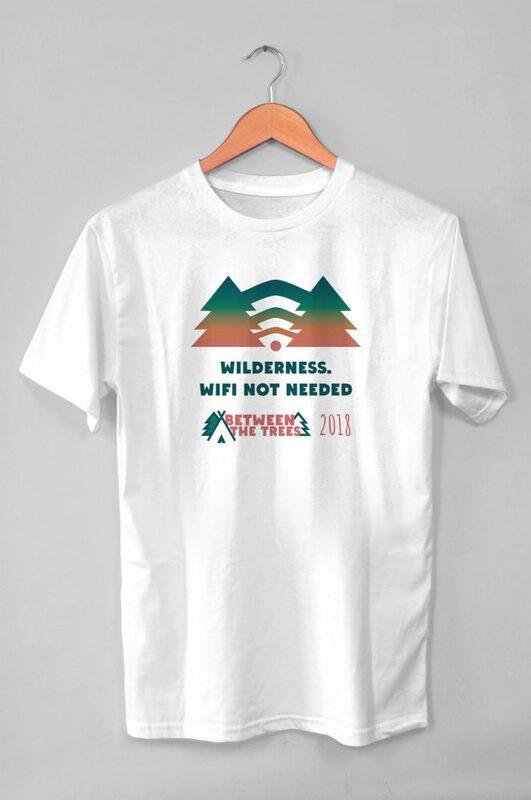 ), this way Between The Trees also kept control over all their customer data which is an important consideration, ensuring that their customer data isn’t shared around without consent and is only used appropriately—very important with the changes that GDPR has brought around.